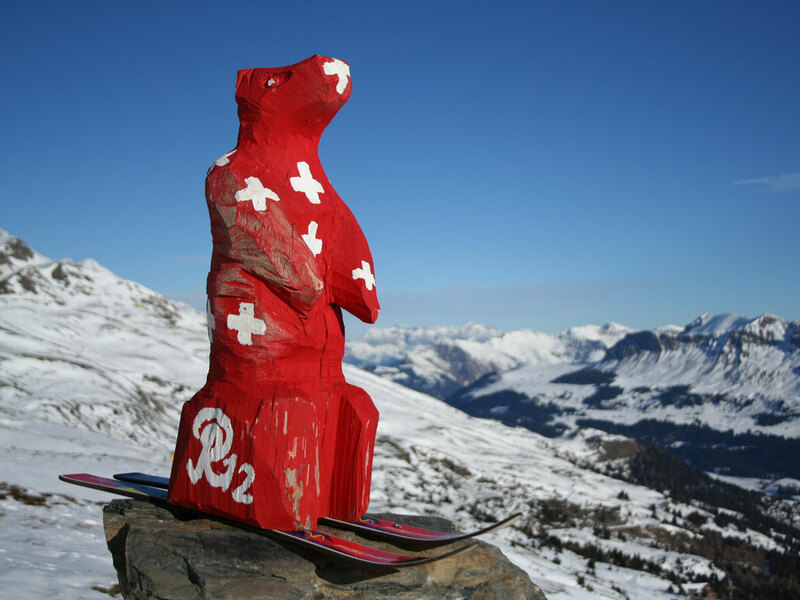 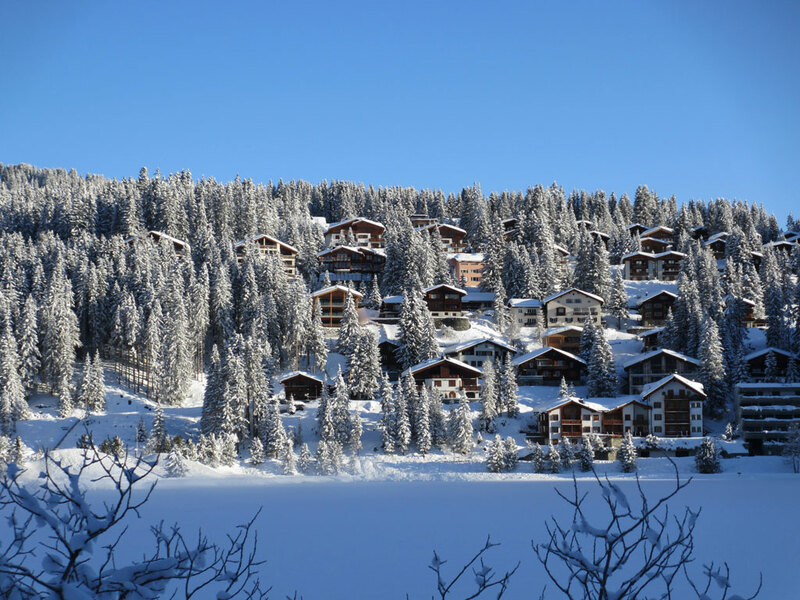 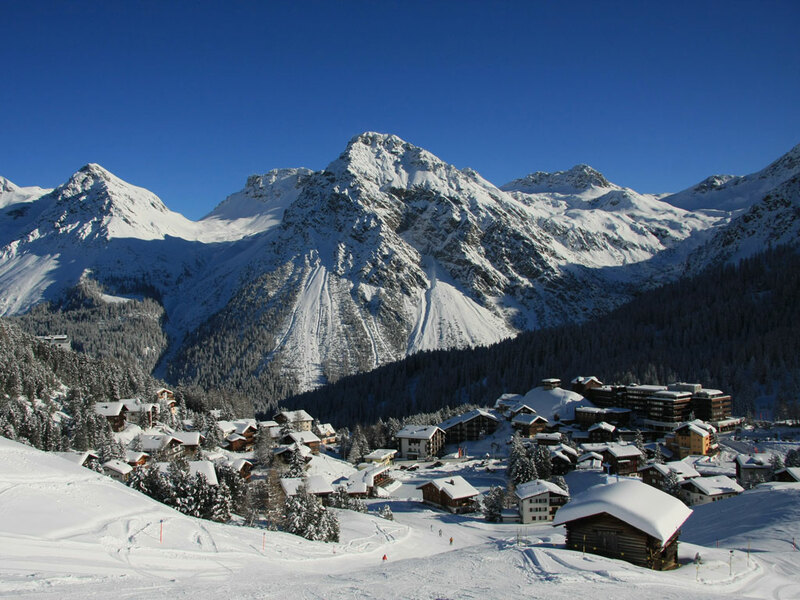 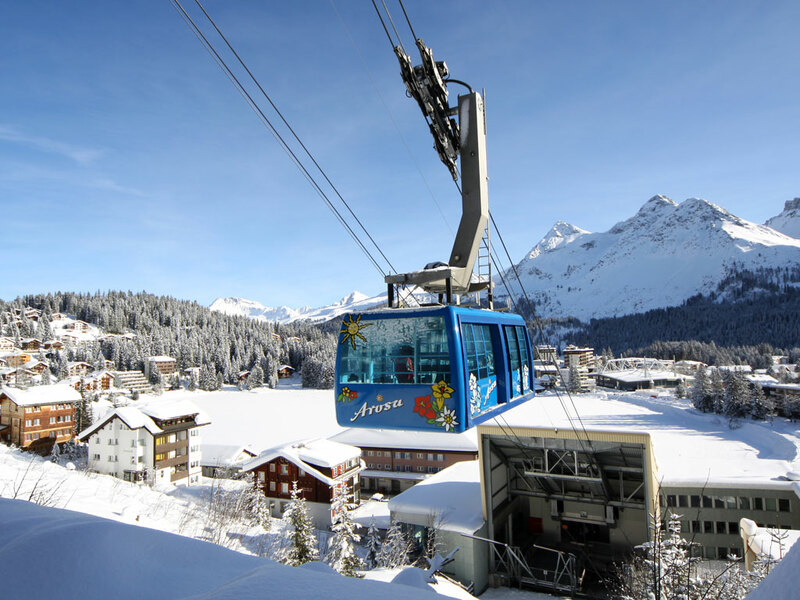 Arosa is a "classic" among the Swiss ski resorts - a good all-rounder. 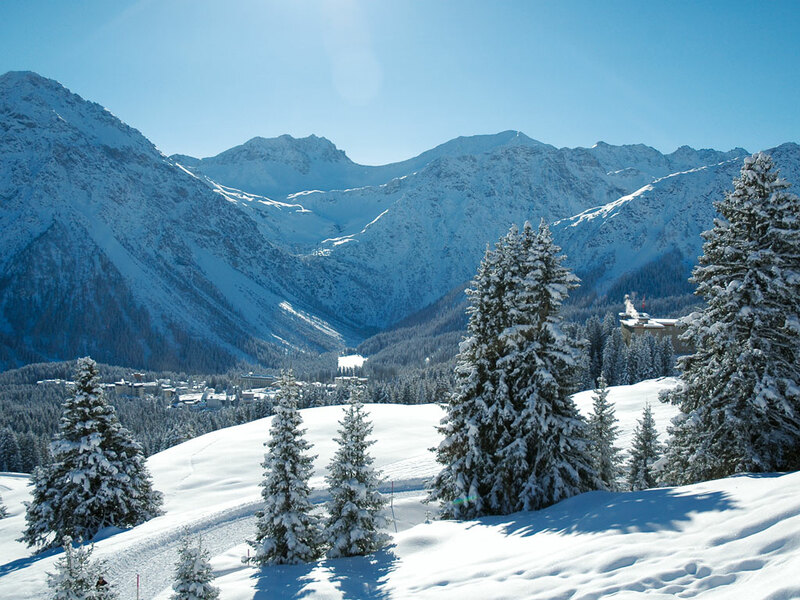 Originally, Arosa consisted of nothing more than two farms until a doctor discovered the healing effects of its clean mountain air. 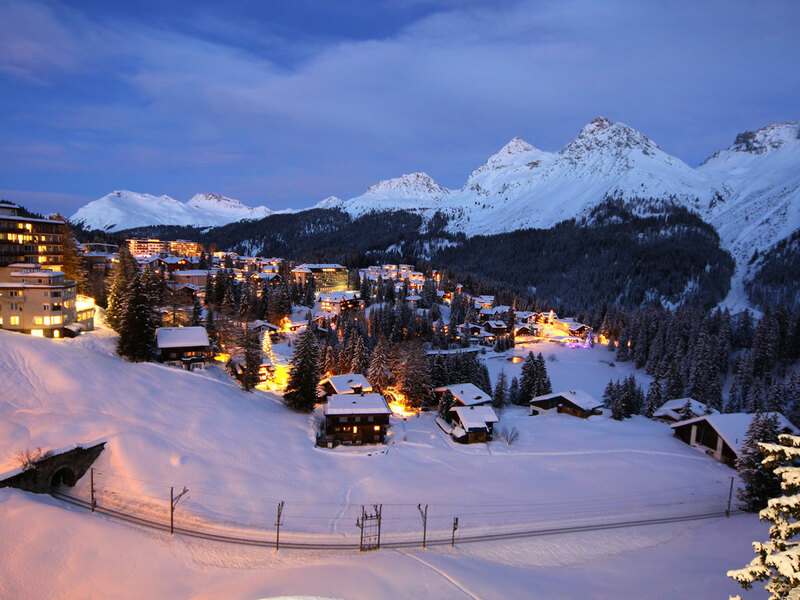 The village soon became popular with snow sports fanatics who still immediately fall in love with the fairytale ski resort of Arosa. 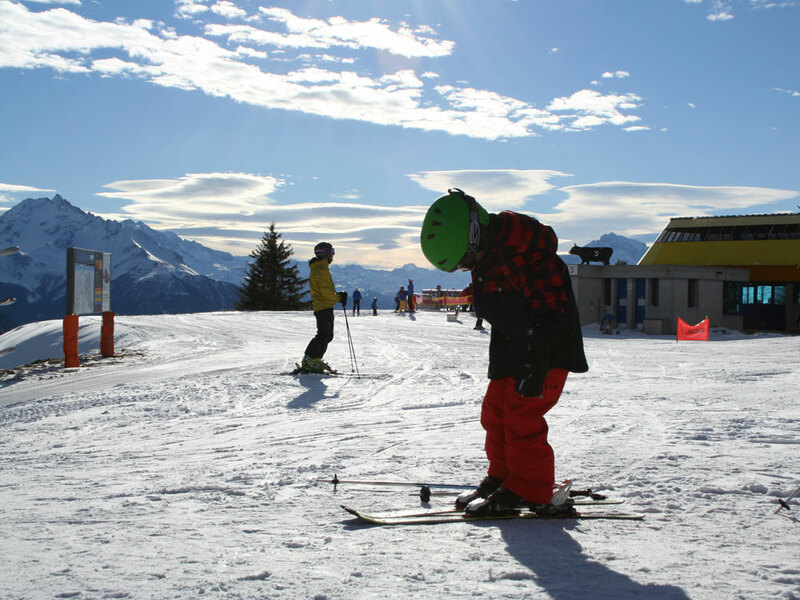 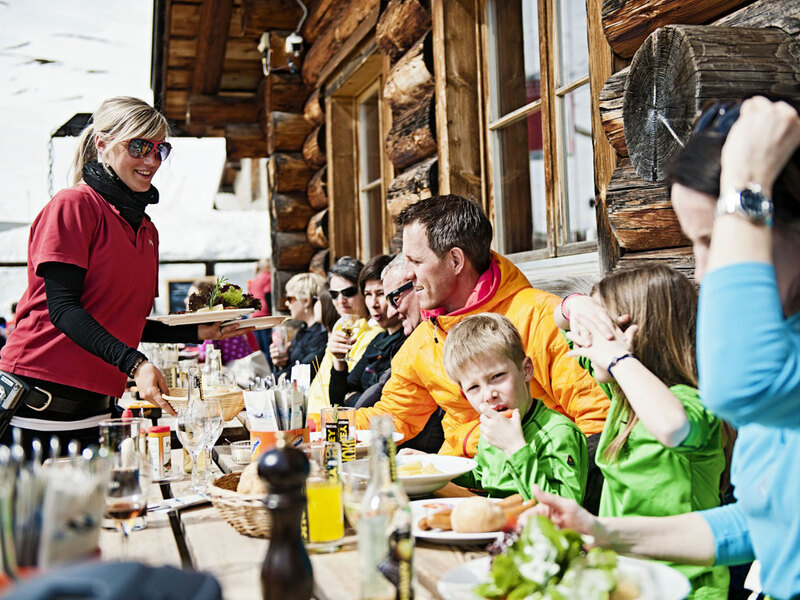 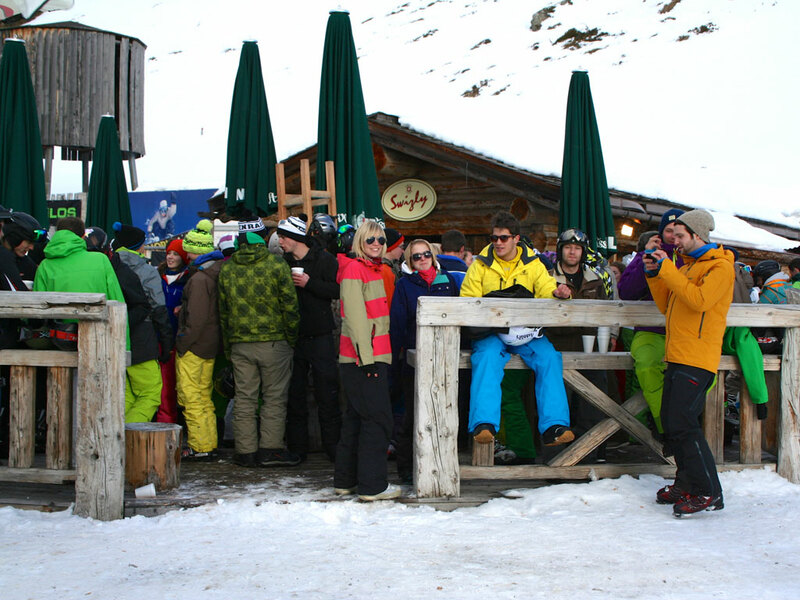 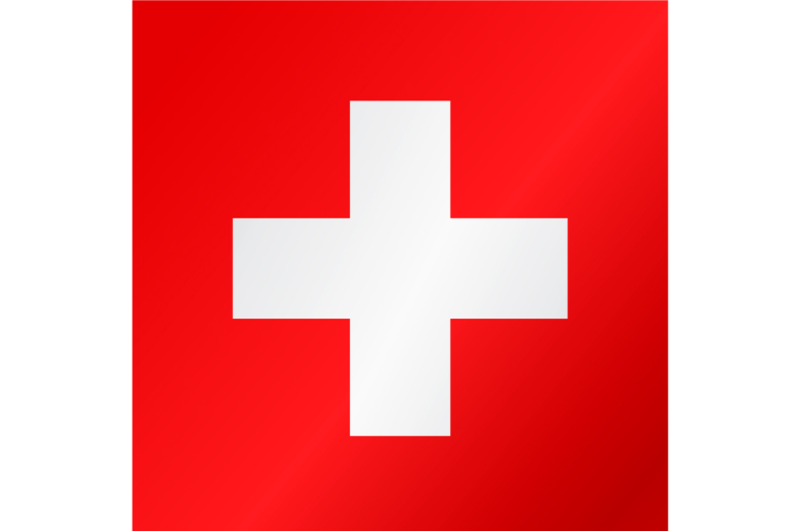 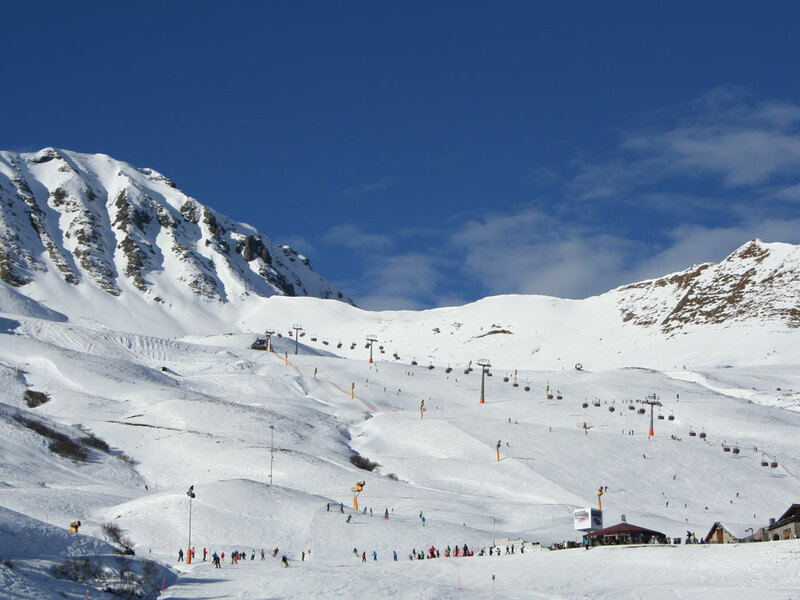 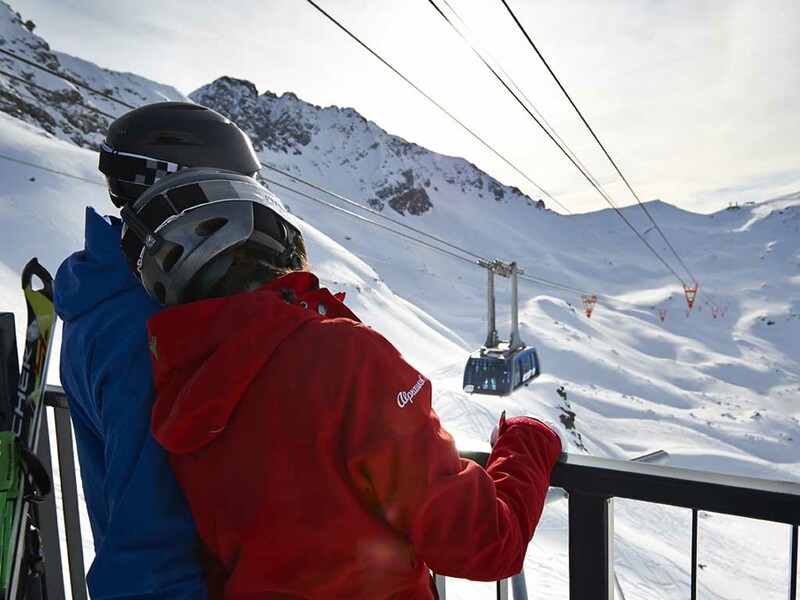 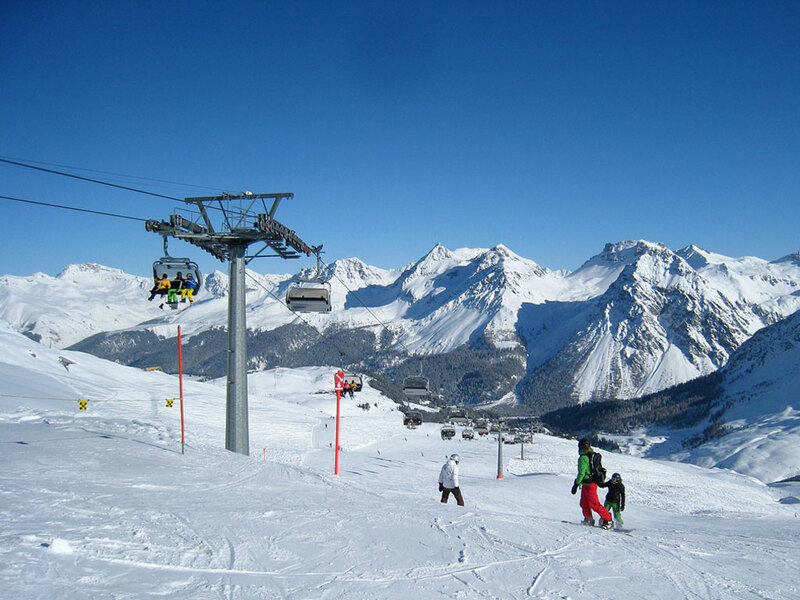 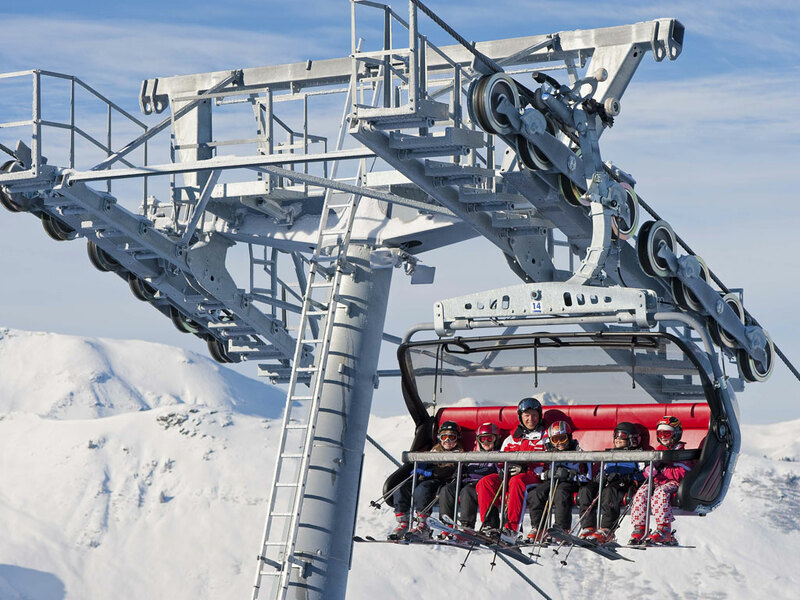 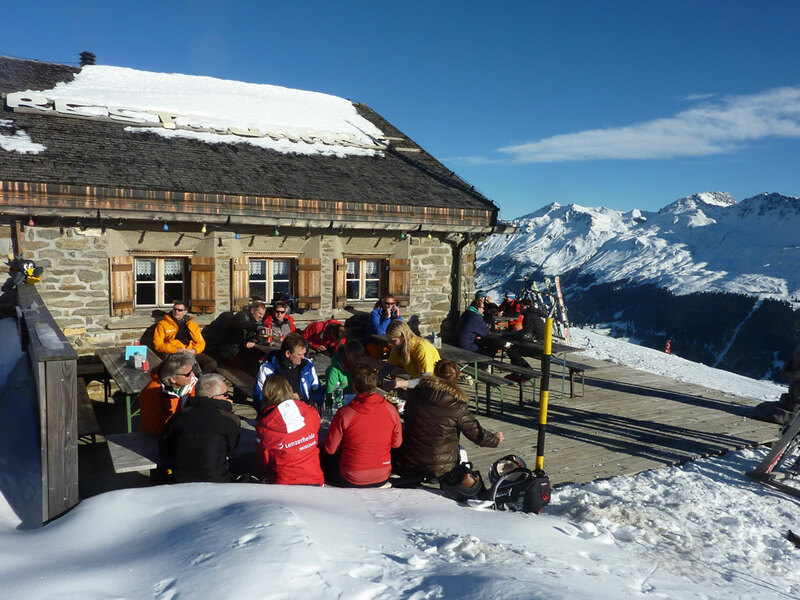 Arosa is part of the Arosa - Lenzerheide ski area which is well organised and suits groups and/or families which include non skiers because it is easy to meet up for lunch in the one of the excellent mountain restaurants. 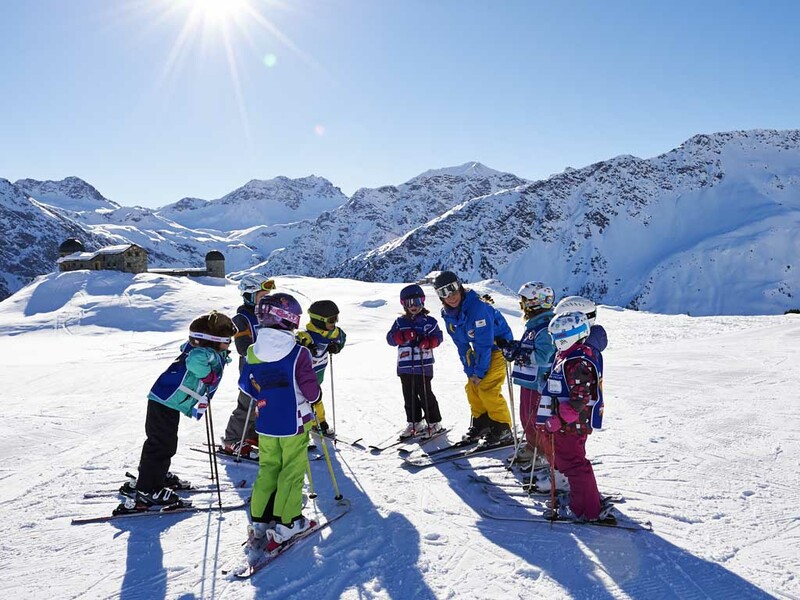 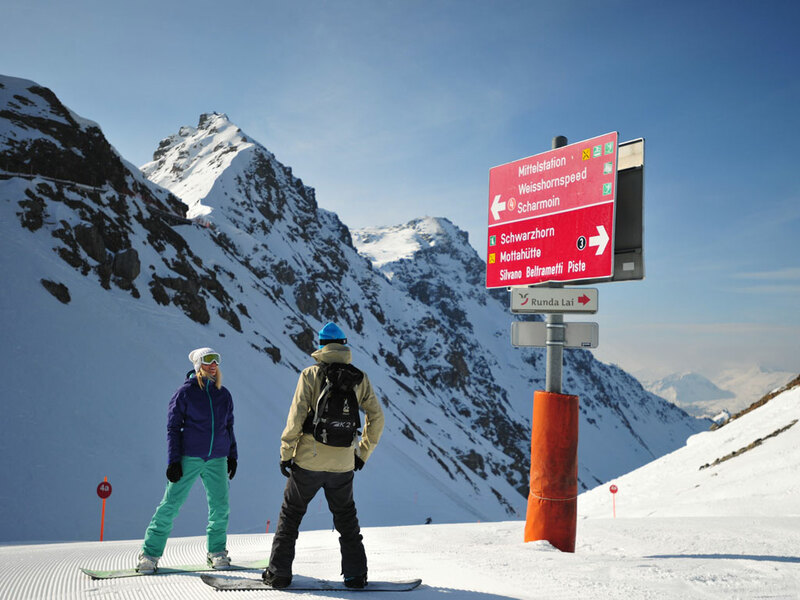 There is enough skiing in the Arosa - Lenzerheide ski area to keep most beginners and intermediates happy for a week, although more advanced skiers will probably not find the slopes challenging enough. 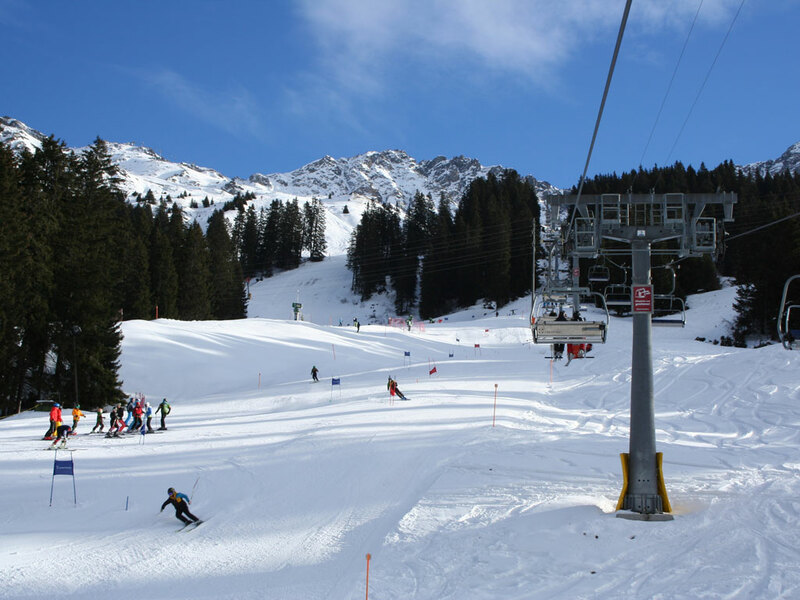 Arosa is a perfect ski resort for those who don't necessarily want to ski every day or mixed groups. 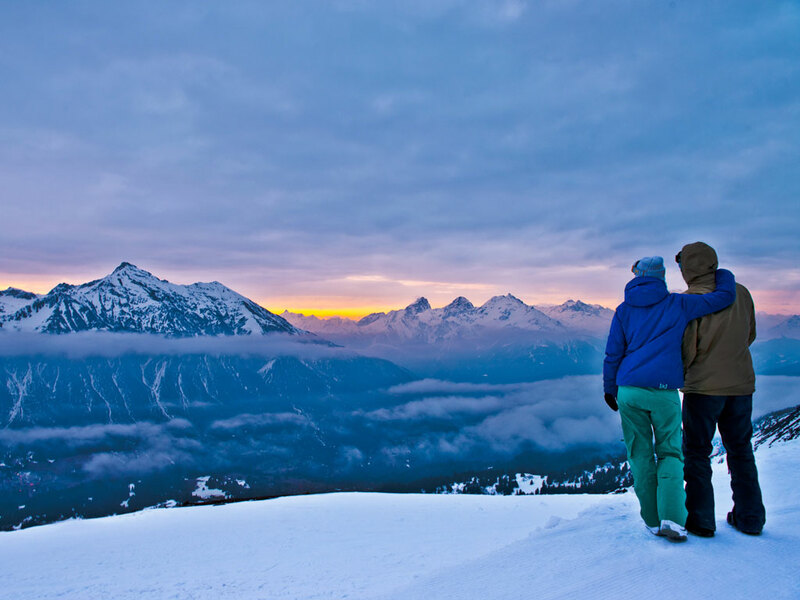 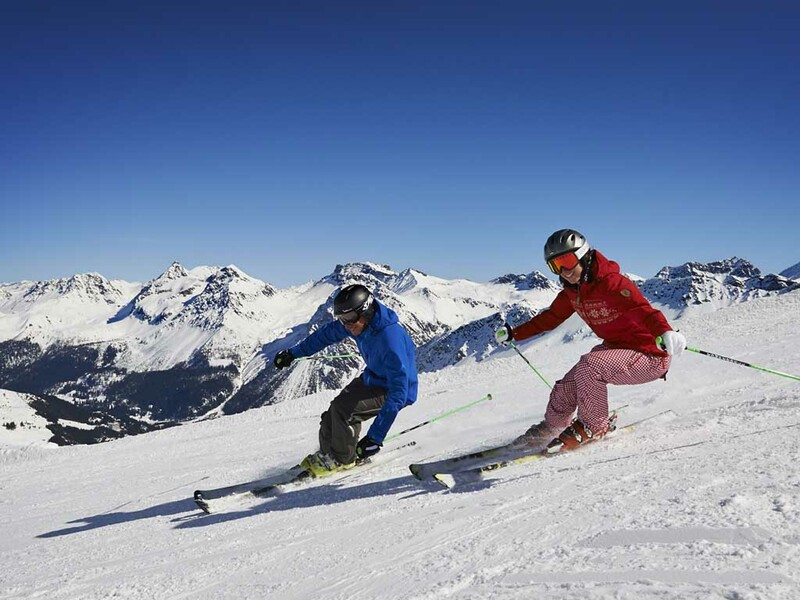 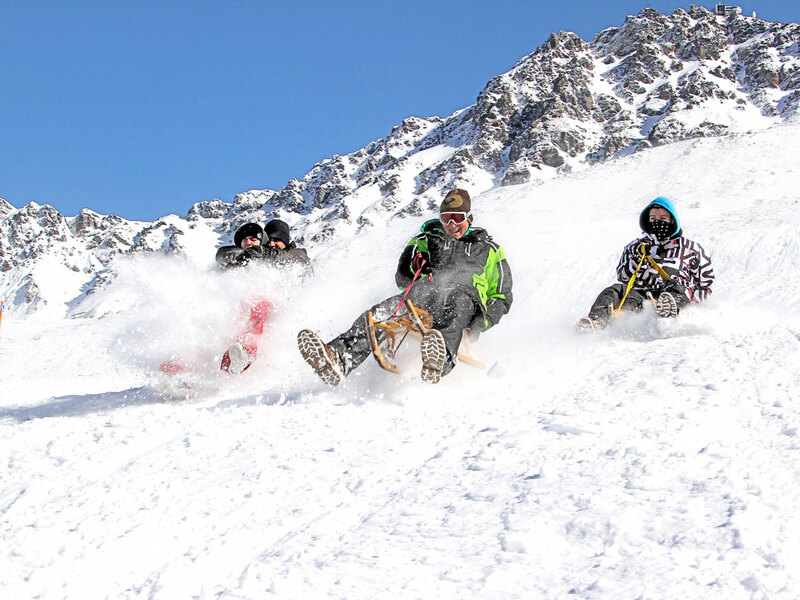 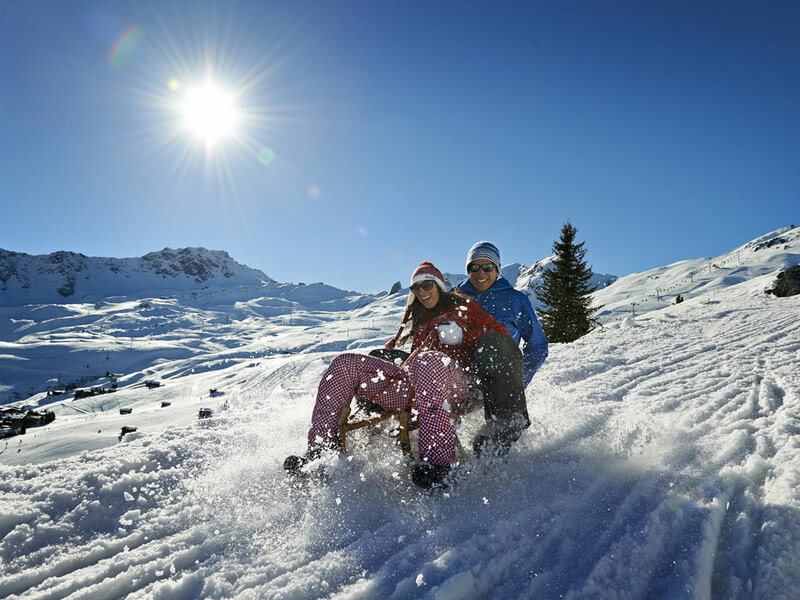 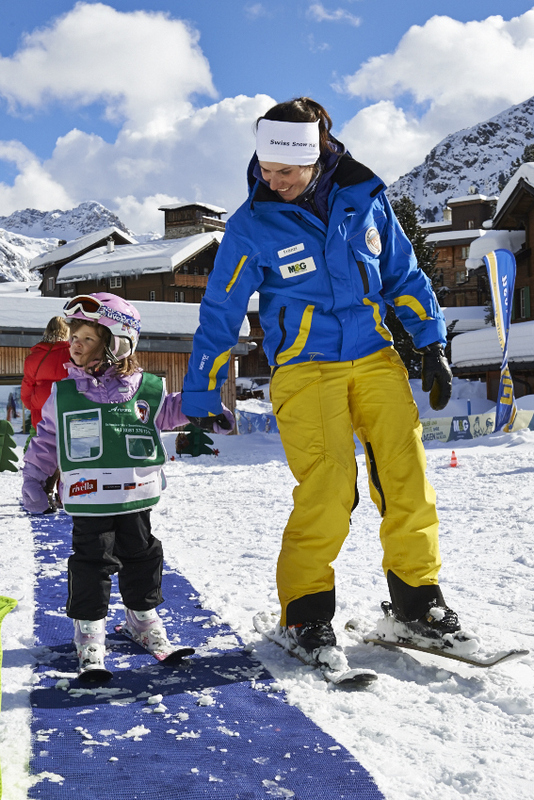 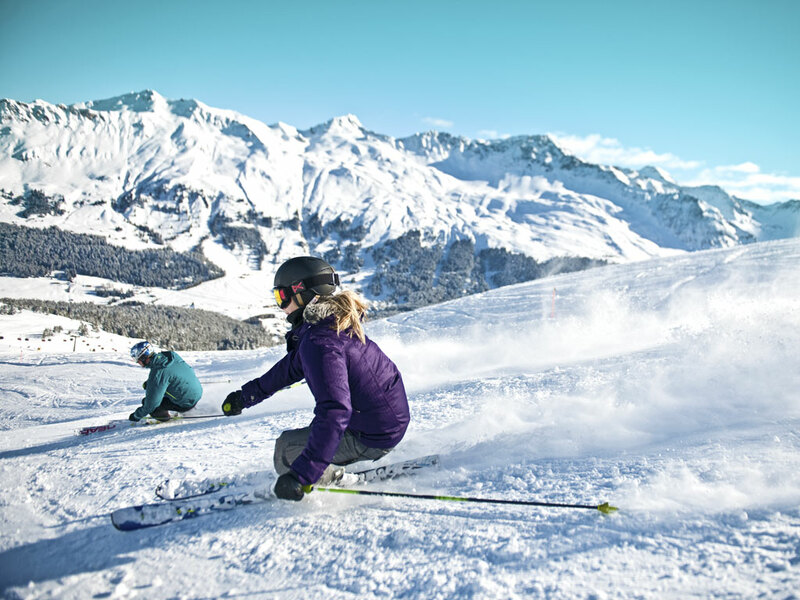 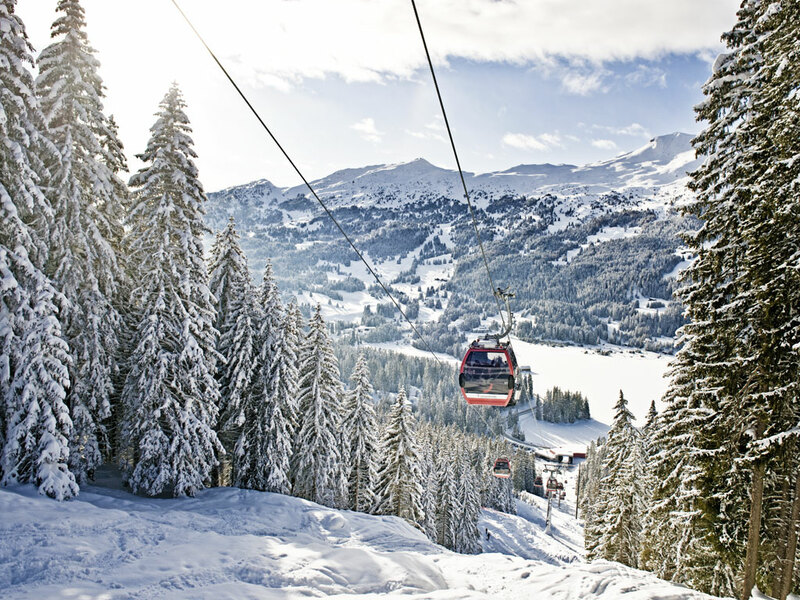 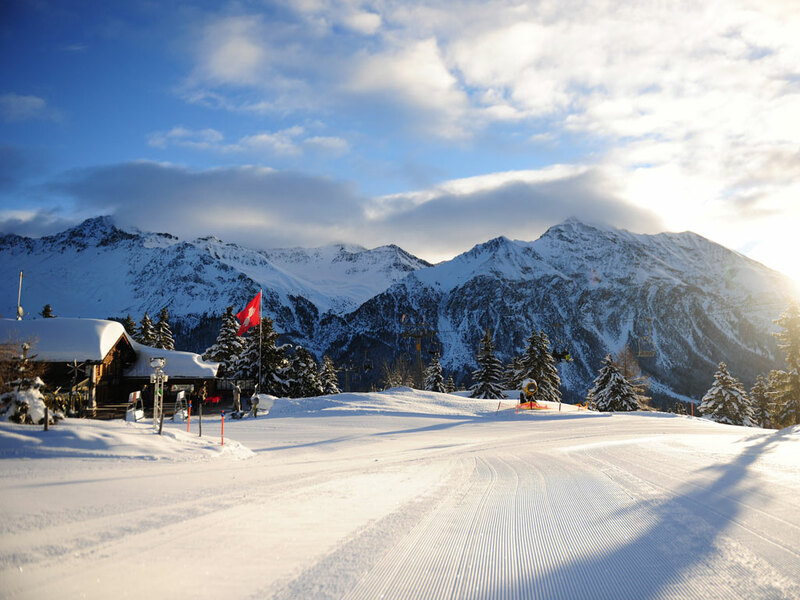 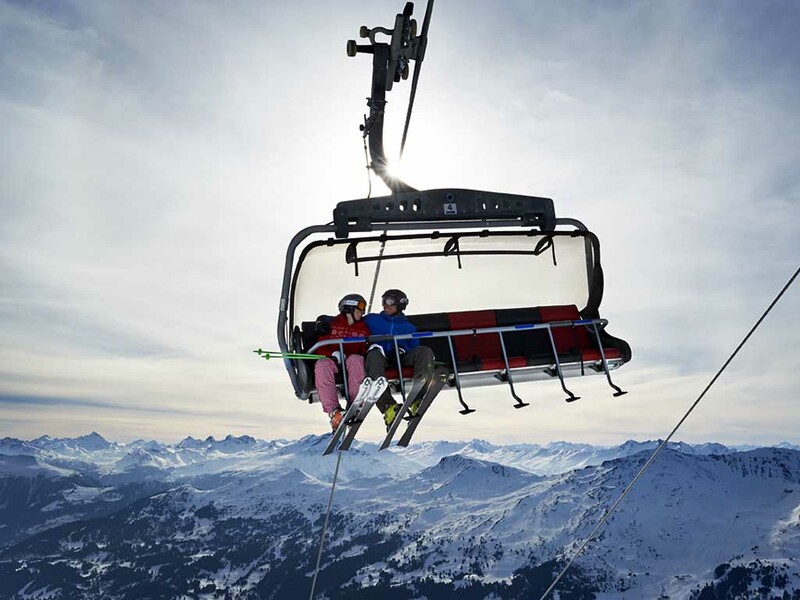 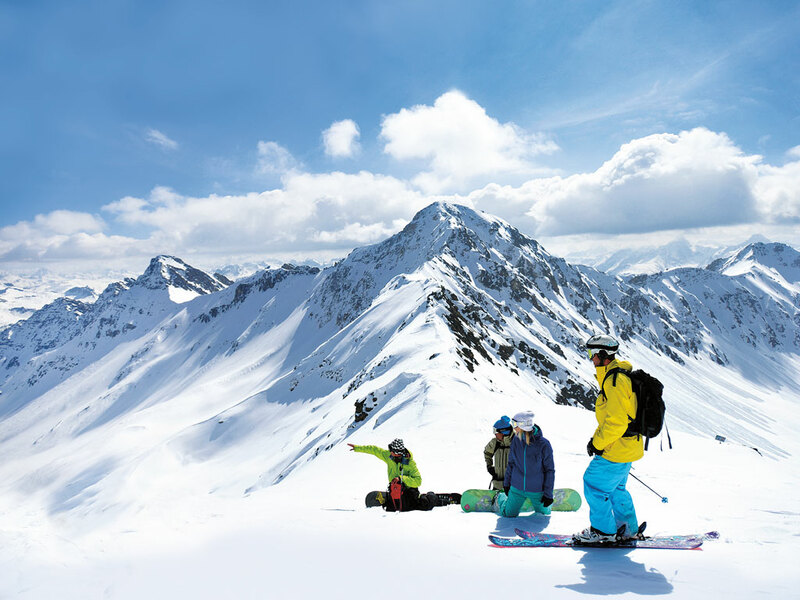 With hiking, cross-country skiing, ice skating on the frozen lakes and plenty of other activities in and around Arosa, you will find everything you could ask for here!